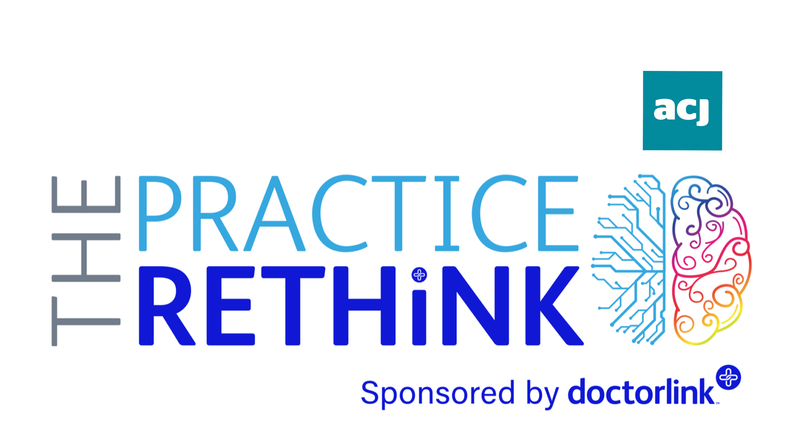 On October 3rd 2018, Doctorlink held an event at the Royal Society of Medicine in London, entitled ‘The Practice Rethink’. With digital health and technology platforms in primary care continuing to divide opinion, the event brought together GPs, practice managers, commissioners and policymakers from across the UK to discuss how the implementation of technology could advance the GP practice of the future. The event ended with Dr Marci Thiel, Doctorlink’s Chief Innovation Officer, providing a live demonstration of Doctorlink’s intelligent digital platform. What’s your main take away from The Practice Rethink? If you’re involved in primary care and wondering how technology can help you manage demand and relieve the pressure on services, visit our website to find out how Doctorlink can help.